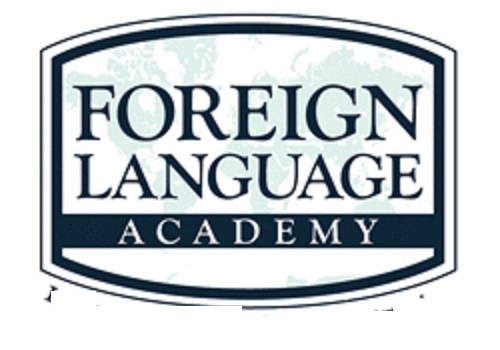 AFL – The Academy of Foreign Languages has commenced classes for spoken English, personality development, functional Arabic and Urdu. The beautiful aspect of the institute is that it tends to strengthen the grammatical part of these languages. It helps a candidate to understand and learn the language better. This makes the candidate to acquire proficiency in the language which is necessary in one’s practical life. The institute provides personal attention to each of the candidates. This is possible as it holds a class for limited number of candidates. At AFL student friendly modules are designed by expert and experience faulty. The teachers are passionate, sincere and hard working. They are well versed in the techniques of teaching with years of experience in convent schools and different organisations. Due to the bonding with the students of all age groups, it becomes easier for them to get good results. Experiencing inner joy while teaching, makes students comfortable in the classroom and helps them to understand the subject. They have designed students friendly modules for all the three languages and have authored and published two books in Arabic language. Hindi helps in communication for the people of different states in India. English is helpful on the international level. Arabic is an important language for people visiting Middle East and few African countries. It is also helpful for job seekers. Urdu is most charming language spoken by over 100 million people. For admission and further details, contact on 9422111925, 9371647300.